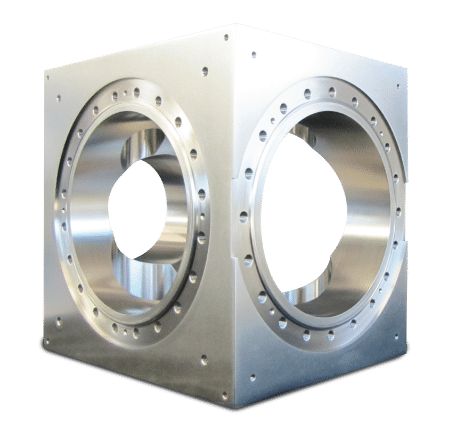 Atlas Technologies specializes in aluminum vacuum chambers. We strongly believe that aluminum is a superior vacuum material to stainless steel. 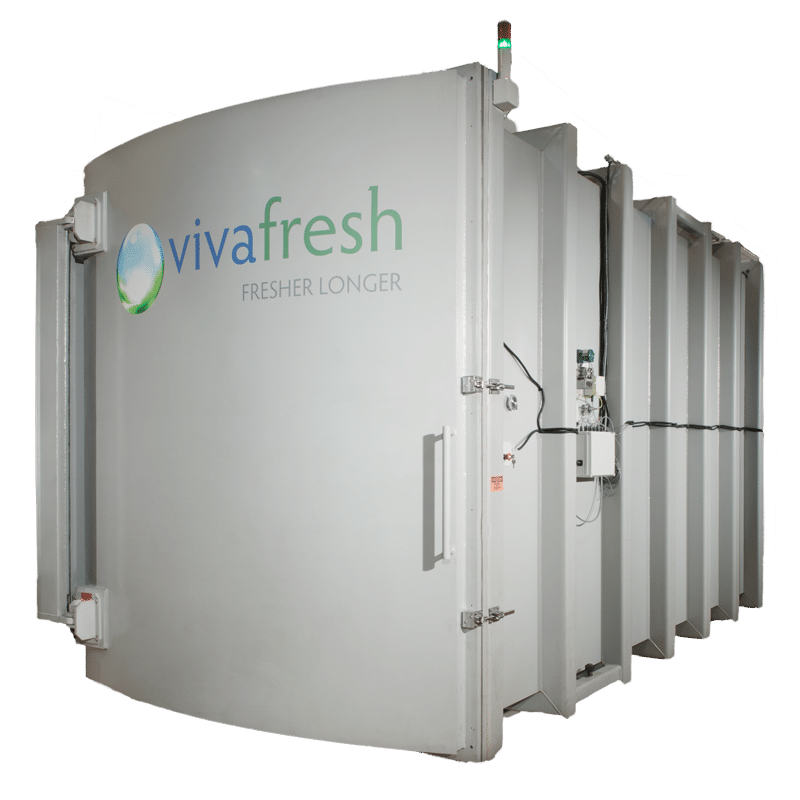 It is easy to see by reading the following description of aluminum why the high and ultra high vacuum industry is rapidly embracing aluminum. 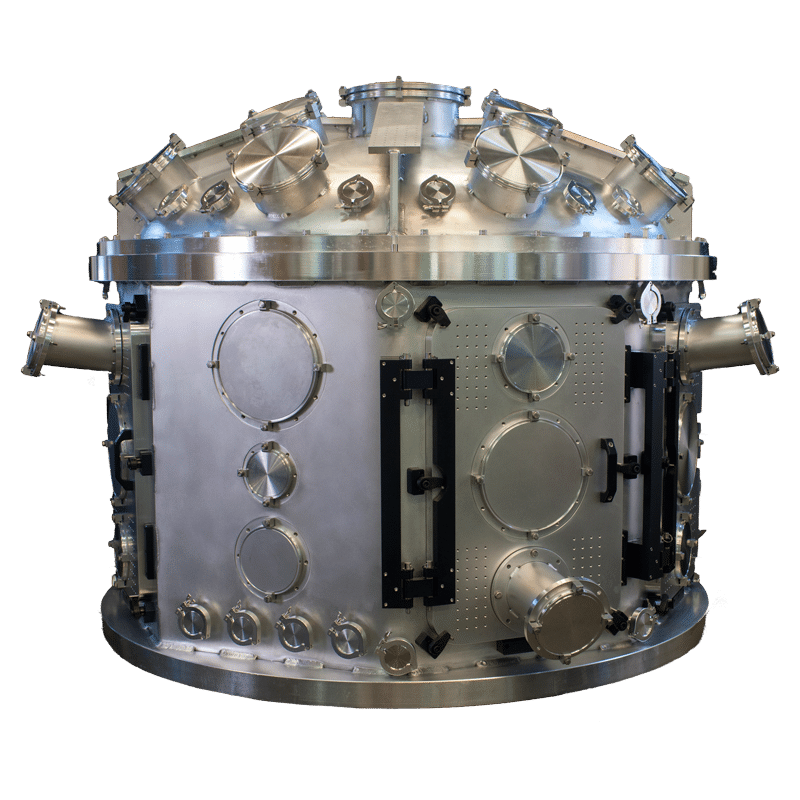 Atlas Titanium vacuum chambers offer superb Extreme High Vacuum performance with very low hydrogen permeation rates and can even be utilized as vacuum pumps due to the gettering properties of the metal. 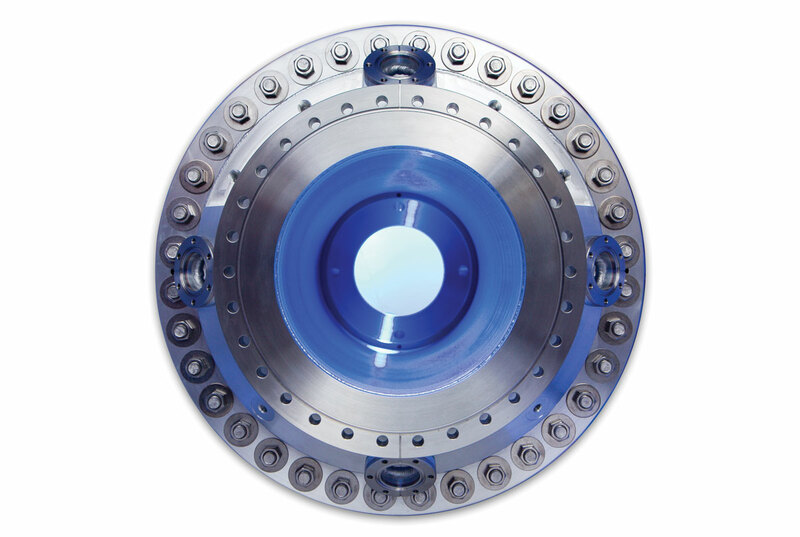 Titanium chambers can be taken into the 1x10^-12 Torr range and beyond. Oxygen-free copper alloys can be easily machined and have high corrosion resistance. Boasting exceptional thermal conductivity, copper chambers can be water-cooled for use in high temperature applications. 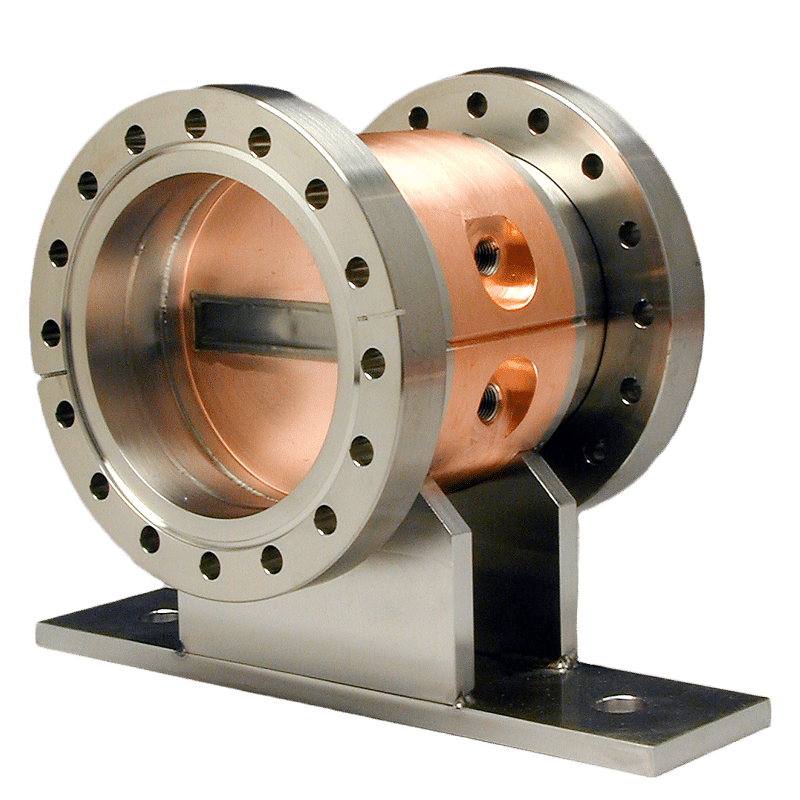 Non-magnetic and ideal for RF applications, copper chambers also have excellent electrical characteristics for particle accelerators. Vacuum design has its subtleties. 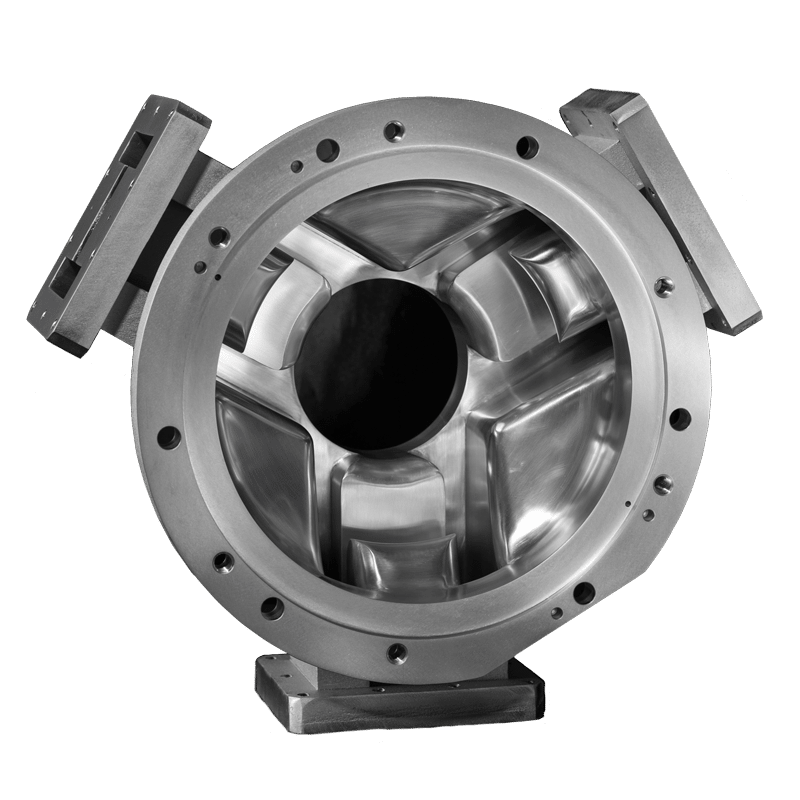 The material, geometry, pumping method, pump access, weld locations, gasketing, and flanging all affect the quality of your vacuum and its cost. With Atlas' vacuum design and engineering, you make the best choices to balance these subtle factors to get you your optimal vacuum system. Our fluency in vacuum materials will give you more options for innovation. Integrating a vacuum system can be daunting because you'll need to look at your system as a whole. Every element in the system impacts the overall performance. 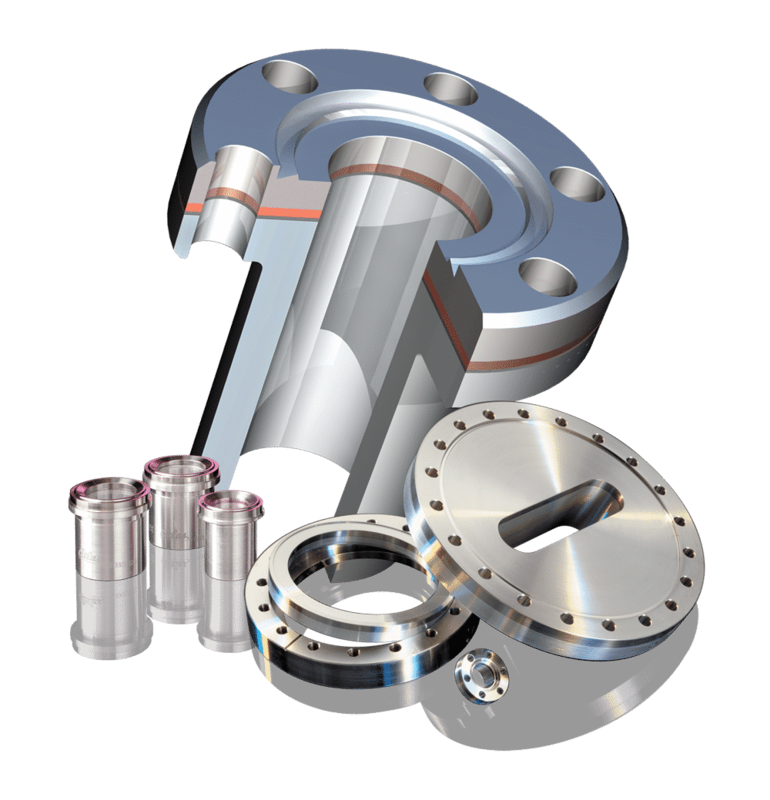 We have considerable experience in integrating vacuum systems and are happy to help you integrate yours. 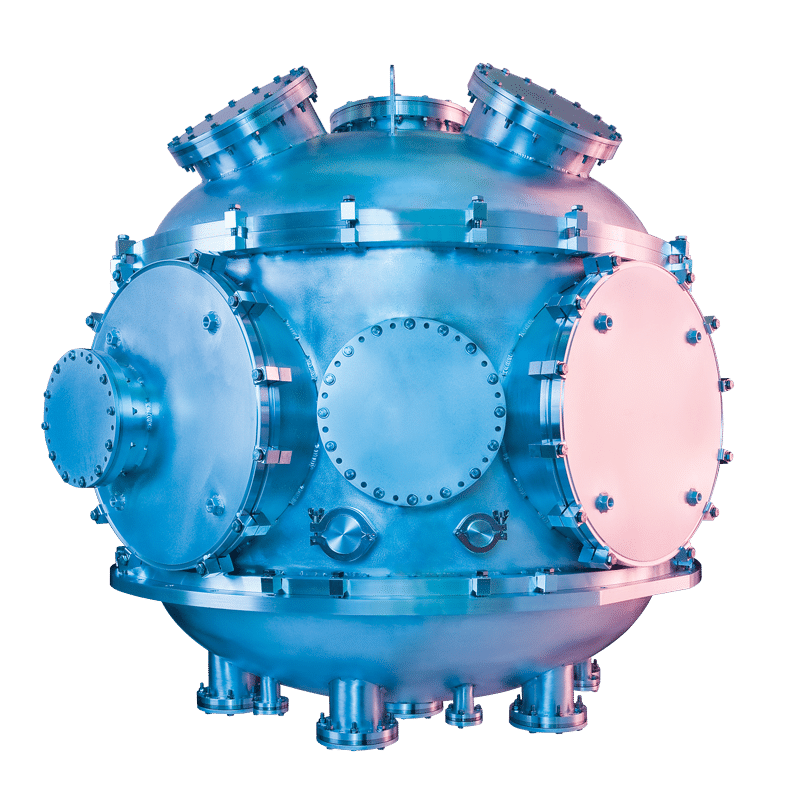 For greater control of your vacuum vessel surface: Emissivac reduces thermal transmission while decreasing surface area and this enhances vacuum performance. 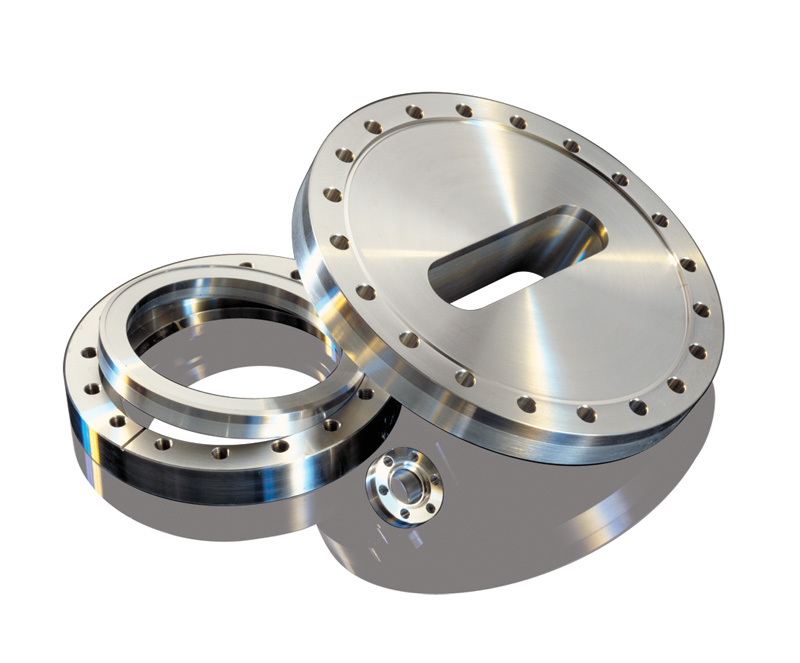 Passivation treatments create a thin, dense oxide with improved vacuum performance by reducing oxide porosity. Nano-plating technology can add novel materials and properties to the surface of many materials. Contact us for more information.